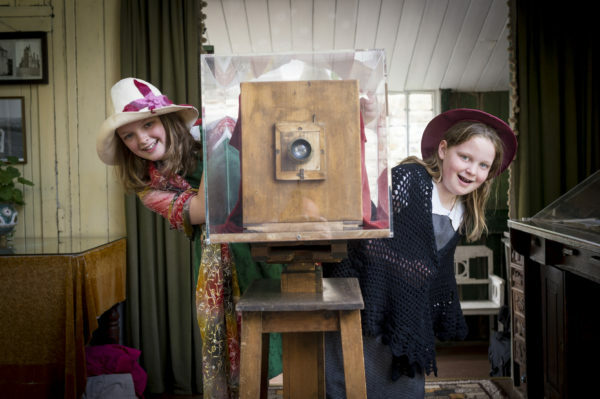 Enjoy some traditional Easter fun at Ryedale Folk Museum! Mangle Cards and Hot Cross Buns! Use our mangle to create a printed Easter card and have a go at making and toasting your own hot cross bun! 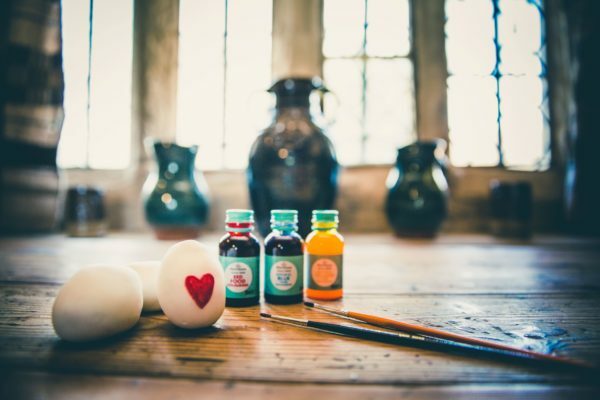 Time to get creative with egg decorating and enjoy some traditional Easter games. Take a trip through time as you explore the multi-period history camp and its inhabitants. 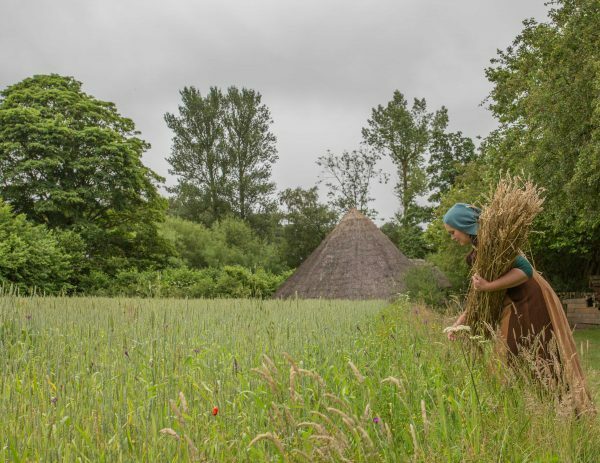 Join us to see how a rural way of life has changed through history and have a go at some countryside crafts. 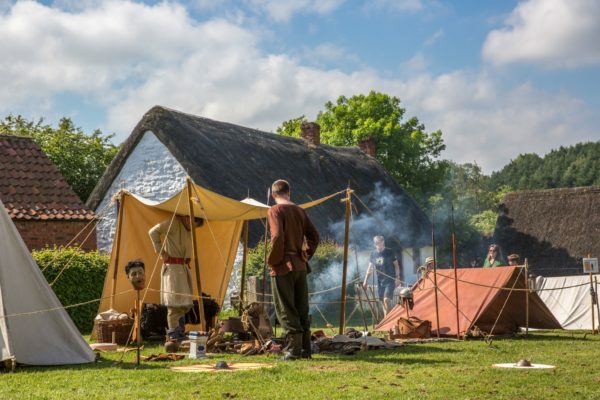 Enjoy the atmospheric setting of Ryedale Folk Museum for an evening of fantastically entertaining, open-air theatre with Illyria. Enjoy the atmospheric setting of Ryedale Folk Museum for an evening of family-friendly, open-air theatre with Illyria. A rare opportunity to experience the Museum at night, all ready for Christmas. 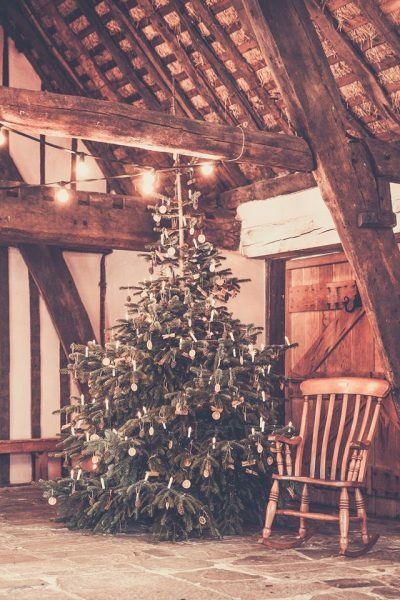 Time travel around the Museum to see how Christmas has changed throughout history. FREE ENTRY for Annual Pass holders and Under 16s, Adults £5.00.